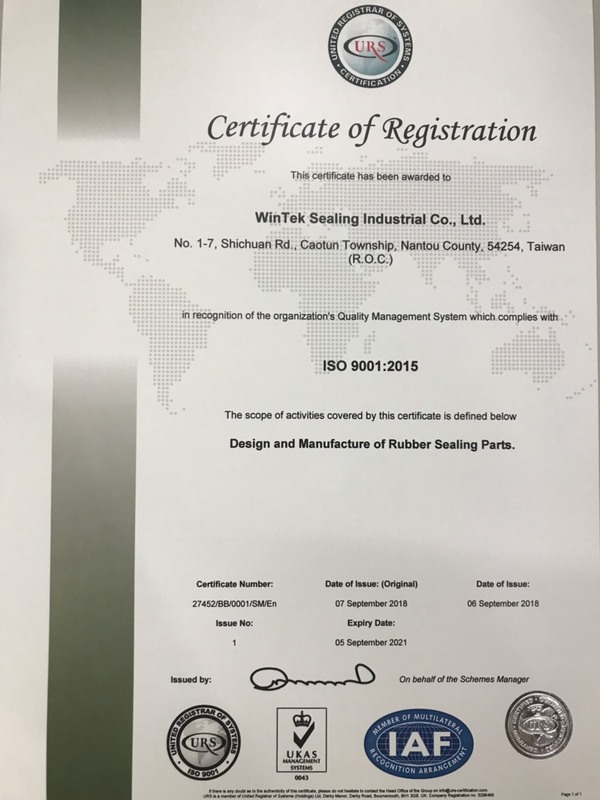 WinTek Sealing Industrial Co, Ltd is found by a sophisticated management team and group of experienced engineers, focusing and prioritizing on high quality products. 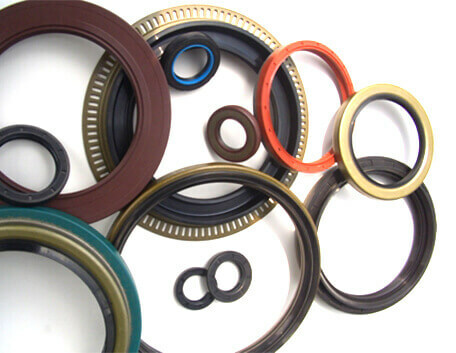 We provide customers variety of sealing solutions and components with wide range of product line. 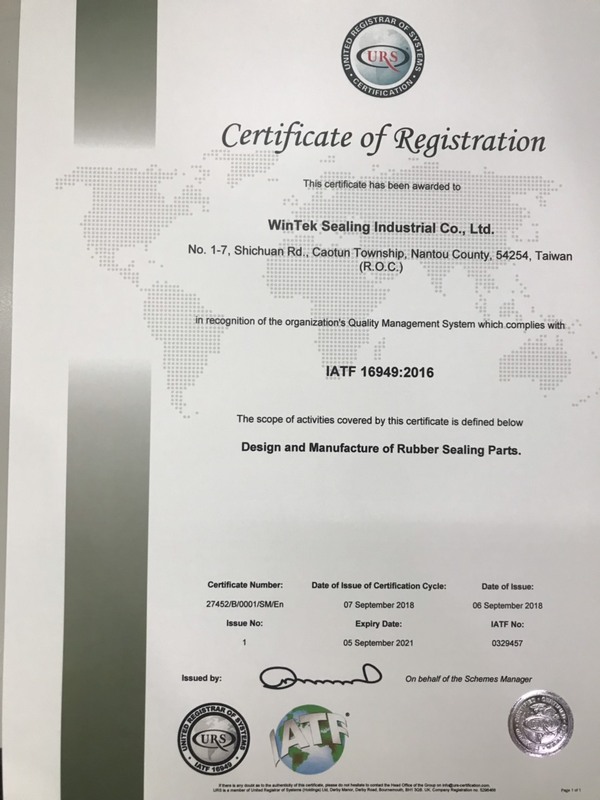 Over 2 decades of sealing experience and knowledge in sealing industry. Solid foundation of product design and manufacturing technology. 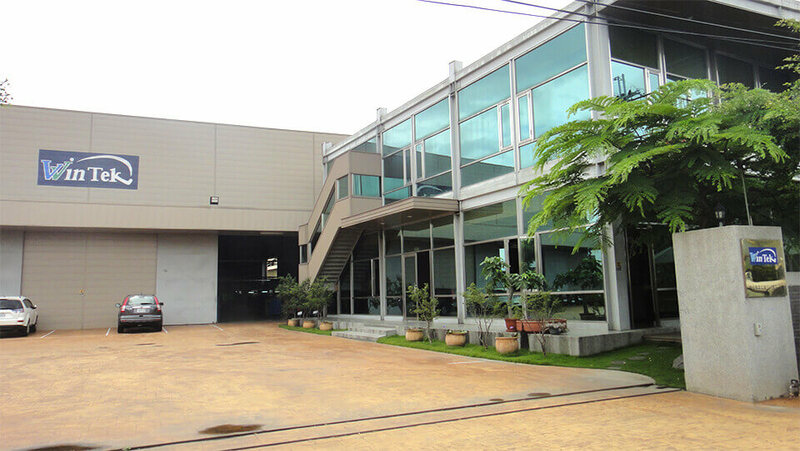 With own manufacturing facility controlling product’s quality and stability. Dedicated to refined design skills and production techniques. Integration of an outstanding material supply chain ensuring material quality and stability. R&D team continuously ensures the latest technology in sealing design and materials are available to customers. Testing and verification of products that complies with ASTM and DIN international standards and allows product performance to meet the customer’s requirement. Our products are in compliance with RoHs and REACH standards.